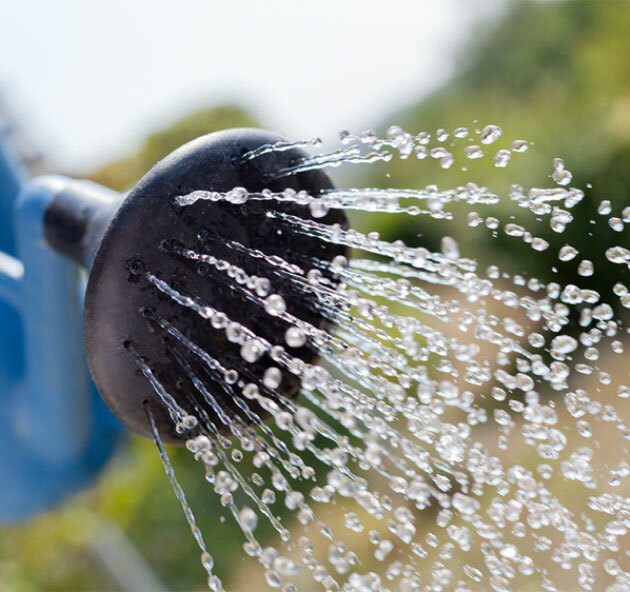 Watering is a common question asked, and is difficult to answer. Every landscape is different, it depends on your soil type, what plants you have, and also how much rain we get. Click on the link below for instructions on how often and for how long you should water your new plant material.